Original finnish defense forces plastic buttons. 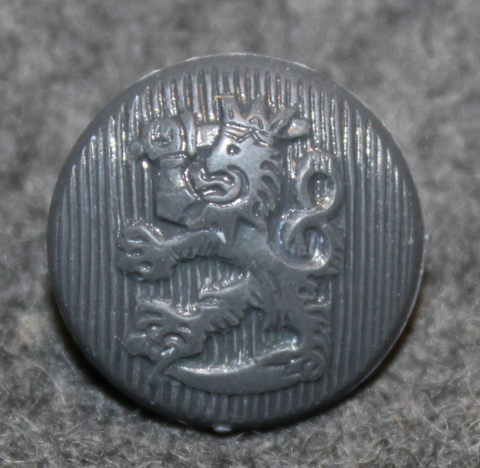 These were manufactured by, VPu, Sarvis, Napite and several other companies, in 1950-1990 period, these buttons were mostly used in M/65 great coat, M/83 uniform, but many other uniforms and other equipment as well. All these are unissued, and in nice condition. Sold in 10pcs / size / set. 16mm for pockets, cuffs and collars. Upgrade and customize your regular jacket or fix your old Finnish military gear with genuine buttons. Manufacturing defects are possible, but very unlikely.